On the eve of one of mankind's toughest races, accompanied by thirteen of America's rarest dog breed, rookie musher Kyle Walker only has one thought in mind: win. Discovered in the lowlands of South Carolina, the Carolina grays have traveled over five thousand miles to face off in the 2003 Yukon Quest. But one dog stands above the rest—King. This is the first book I have read by this author and if his other books include dogs – count me in. I was definitely drawn in immediately and found myself grinning ear to ear while reading. 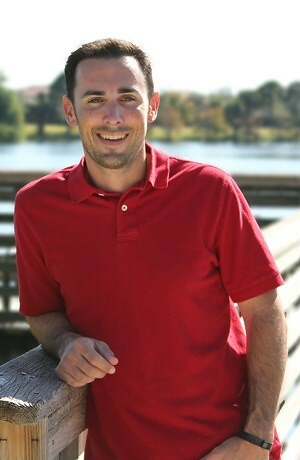 There was this touch of romance throughout that gave the book an extra bit of love, but the journey and connection between Kyle and his dogs – my heart swells. I have never read any dog sled books, but love my dog sled movies so it was such a neat experience for me to read this book. 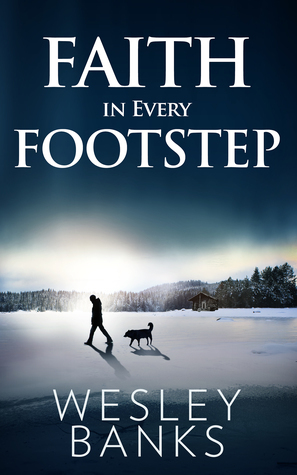 If you enjoy fiction; dog sledding; dogs; human connections with dogs – you will love Faith in Every Footstep. Even if you hate all of those things, you still will enjoy it in my opinion. Great book. Great story. I can’t wait to read more! This is one of my favorite reviews so far 🙂 So glad you liked it, and thanks for having me on the blog. Aw, thank you! I really loved the book and I think my 11 year old daughter is going to read it next! 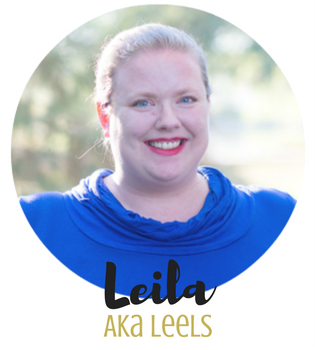 Thanks for the post, Leels! Great review!